MBEC entrepreneurship programs offer free training, business skills development and an opportunity to receive a grant to start or expand your business. 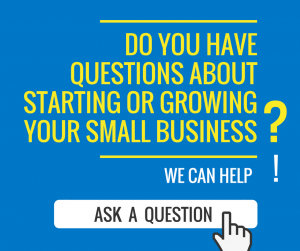 The Starter Company PLUS program provides an opportunity for people 18 years and over to receive free training and mentoring from professionals on how to start, build or grow a business. There is an opportunity to apply for a program grant of up to $5,000. Mississauga’s Starter Company PLUS program is currently closed. Please check our website for updates on the program availability in 2019.